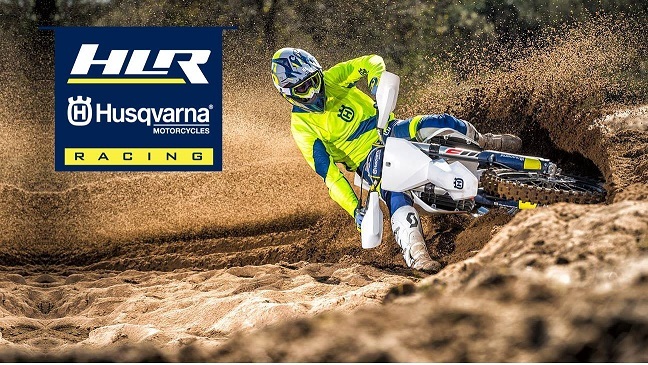 Hunter Lawrence and family took courage, conviction and can do attitude to another level when making the decision to leave their Australian home for Hunter to face the challenges of racing FIM MXGP/MX2 along with brother Jed competing in EMX Series 2017. 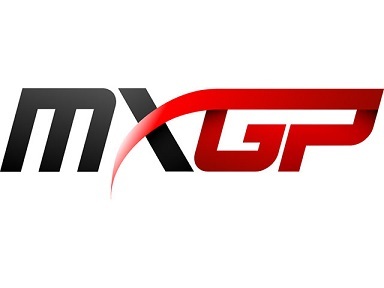 Hunter’s debut MX2 season and astounding MXoN racing lit the easy-going Aussie in lights, impressing would be Brand/Team contracts and sealing a 3-year deal racing under Team Geico Honda in 2019, while racing under Team 114 Motorsports MX2 2018. 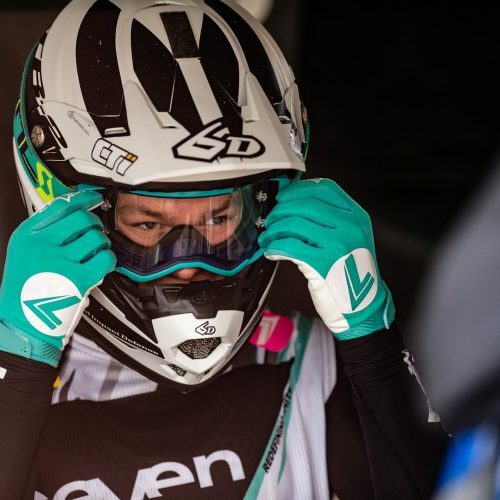 Having met and interviewed Hunter at MXGP Opening Round in Qatar 2017, what surprised most was Lawrence’s strength of character- knowing when to switch it up- focus, deliberate and zone in- to knowing when to chill, have fun, and enjoy racing the sport he wants to win. 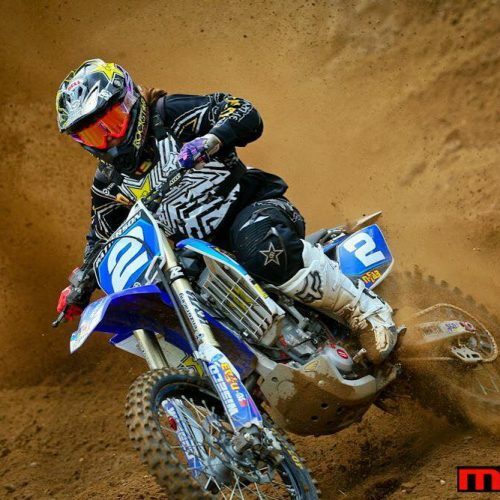 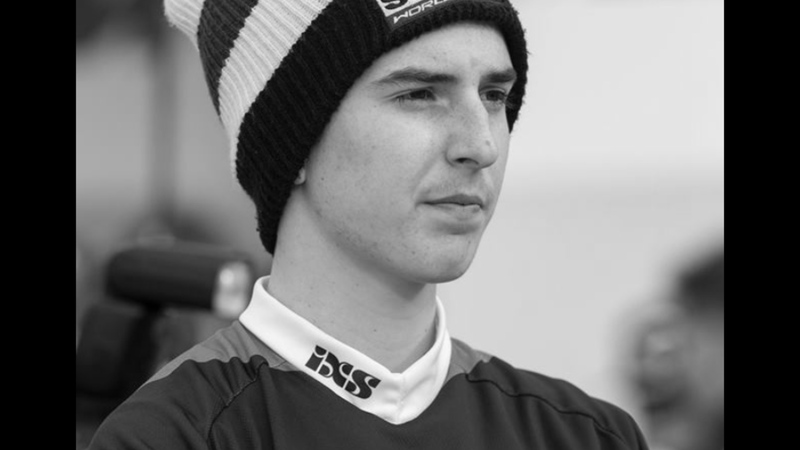 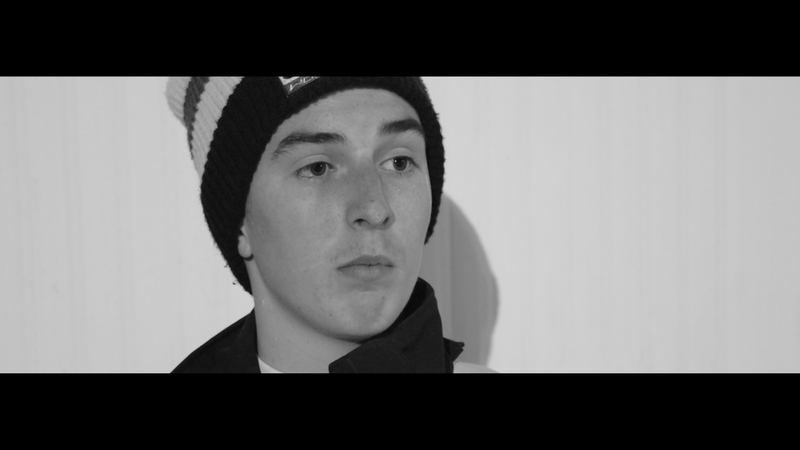 Showing mental stamina through-out the rookie’s MX2 season, taking set-backs as par of the sport and celebrating racing success against his peers more experienced in years and track-time, Lawrence puts paid to ‘always believe nothing is impossible- if you want it enough, there is always a way’. 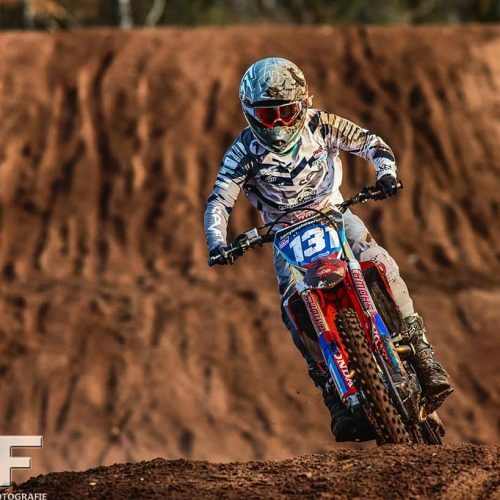 From a Junior racing Australian MX National Development class, to straight up racing Europeans and then MX2 in Europe, Lawrence has come along way in a short space of time. 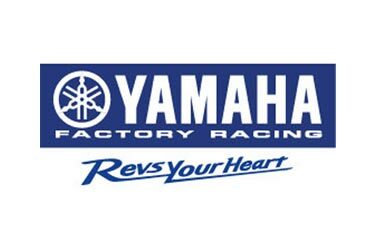 We look forward to following #96 2018 MX2 season and beyond.